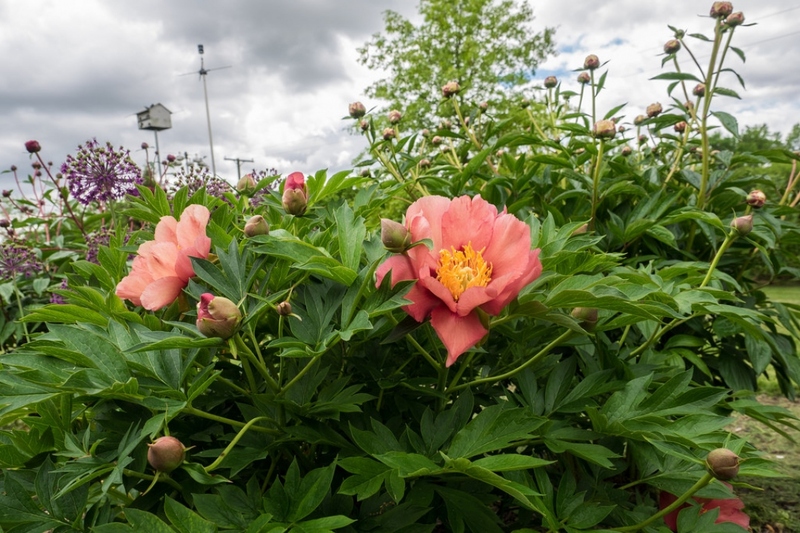 Peony (Paeonia suffruticosa): growing, planting, caring. 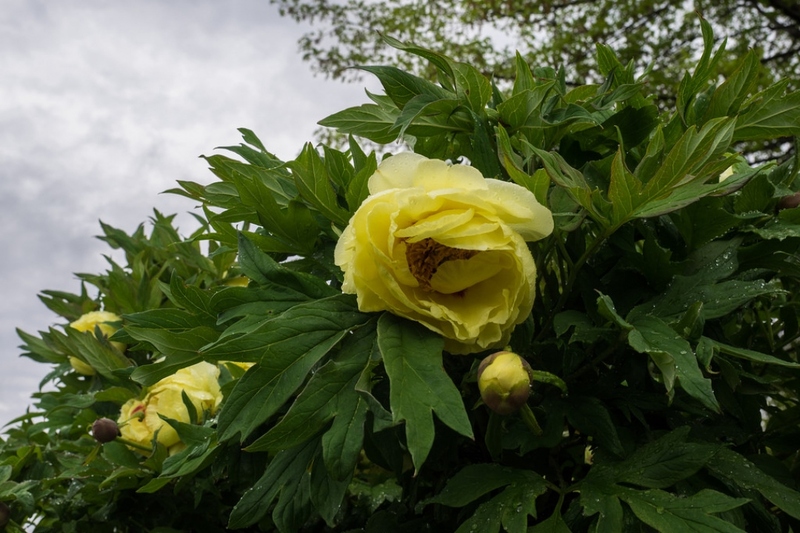 Paeonia suffruticosa is a name used for a group of culture varieties of tree peonies. 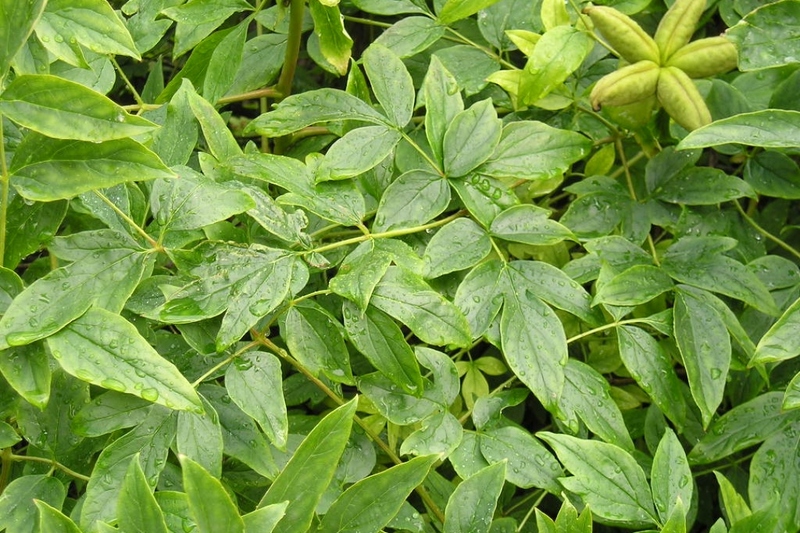 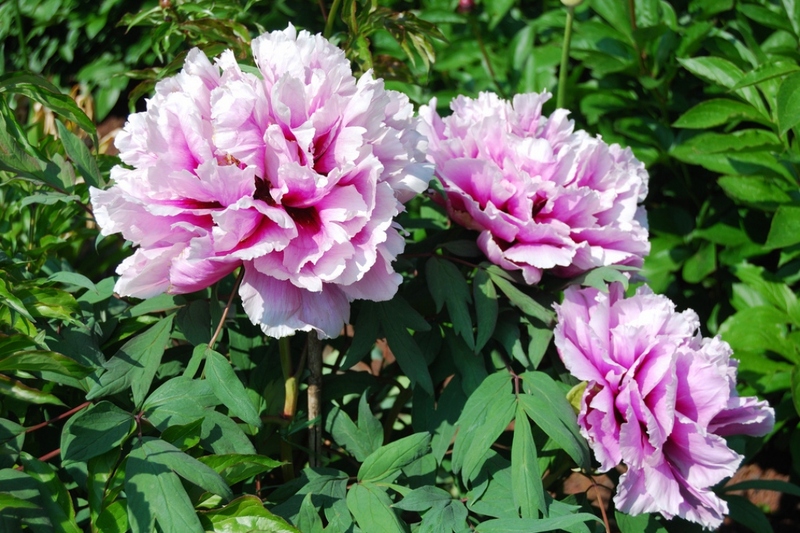 Paeonia suffruticosa is a bush or a tree, whereas most peonies are herbaceous. 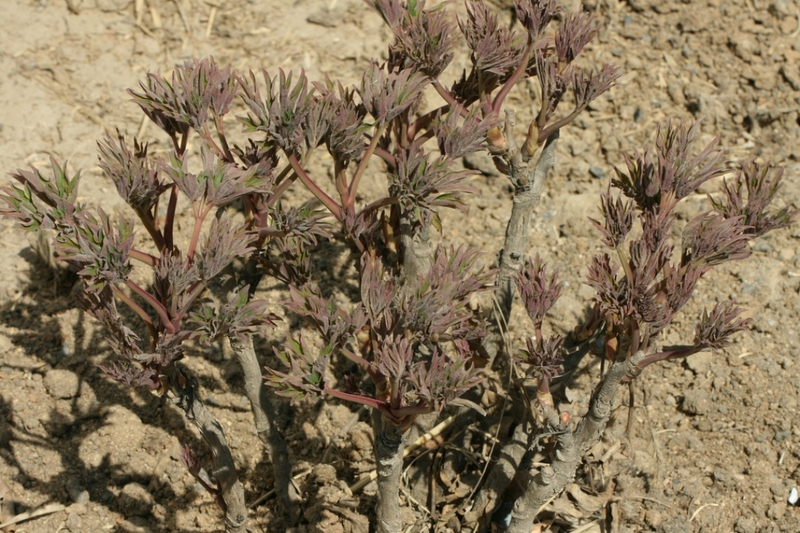 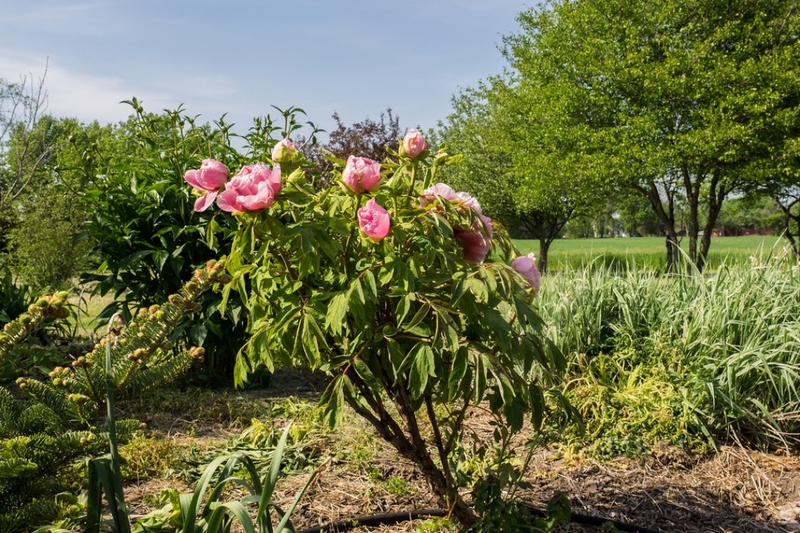 Most Peonies are generally slow to grow and have flowers that only last briefly : in comparison, Paeonia suffruticosa, as a tree, survives longer than the rest of the peonies, while the woody stems of tree peonies allow the plant to survive in winter.